Includes 2 door locks and 1 trunk lock. 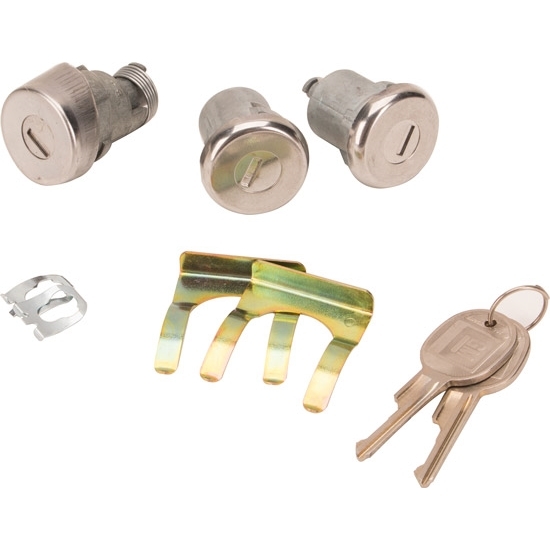 This lock cylinder kit from Classic Auto Locks can be used for your trunk or doors on your 1979-1981 Camaro/Firebird. Included keys are later style keys.